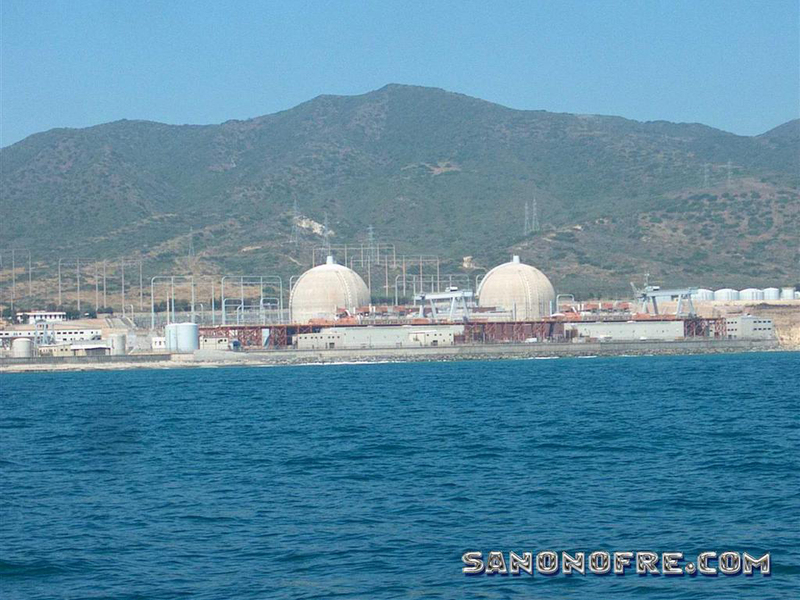 The NRC will be holding an annual review of safety issues at San Onofre Nuclear Generating Station at this location, 6:00 pm. Our protest begins at 5:00 pm. 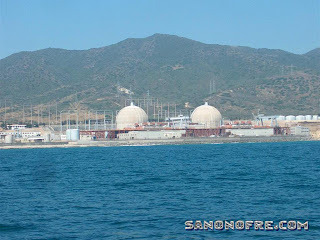 See http://www.facebook.com/pages/Decommission-San-Onofre/141374352601747?ref=ts or search Decommission San Onofre on facebook.